Ladies, join us for "Growing Deeper," our women's breakfast on Saturday, April 27 at 9am. Invite your friends to this time of connection & encouragement to grow deeper in your walk with Jesus. We will enjoy a waffle bar as well as other breakfast items & hear from some speakers sharing about how they are growing deeper. Please register below by April 21. Cost is $5. 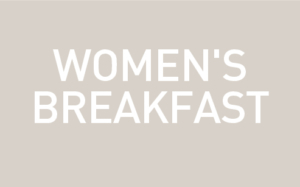 Register here for the women's breakfast. 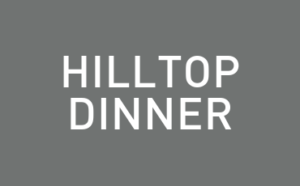 Join us Tuesday, April 30th, for this month's Community Dinner in the Hilltop! We will provide a hot meal from our Mobile Kitchen to the community as well as a core virtues based teaching for the children and families. Serve individually, with your family, or with your lifegroup - there are many ways that you can be a part of this event! We will ask volunteers to arrive by 5:00pm. Dinner will be served at 5:30pm. Register here. Friday, May 3 7:00-10:00pm. 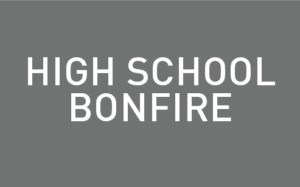 9th-12th grade students, bring some friends & join us for s'mores, volleyball & an awesome giveaway! We'll meet at Jill Hudson's house. Email ben@refinerychurch.cc for the address. 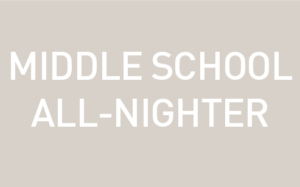 *Note: Refinery High School will not meet for Recharge on Thursday, May 2. Friday, May 10-11 9:00pm-7:00am. 6th-8th grade students, invite your friends to pack the church & stay up for a night of crazy 1990's fun! Gladiator challenges, Nerf battles, food & an awesome giveaway! Be sure to wear your favorite 90's fashion! Register using the form here. 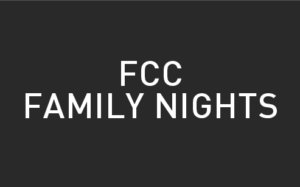 Come and share the love and truth of Christ with the kids of Faith Community Church while their parents are learning how to listen to God through the Bible. 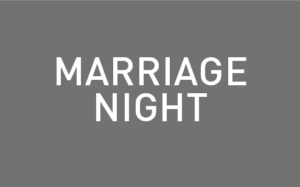 Starting March 13th, we will meet the second Wednesday of each month from 6:30 - 8:00pm. A background check is required to serve. Sign up to serve here. 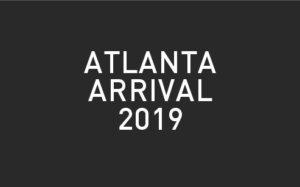 More details and information to come.